our feasts are freshly prepared using the finest ingredients and served generously. 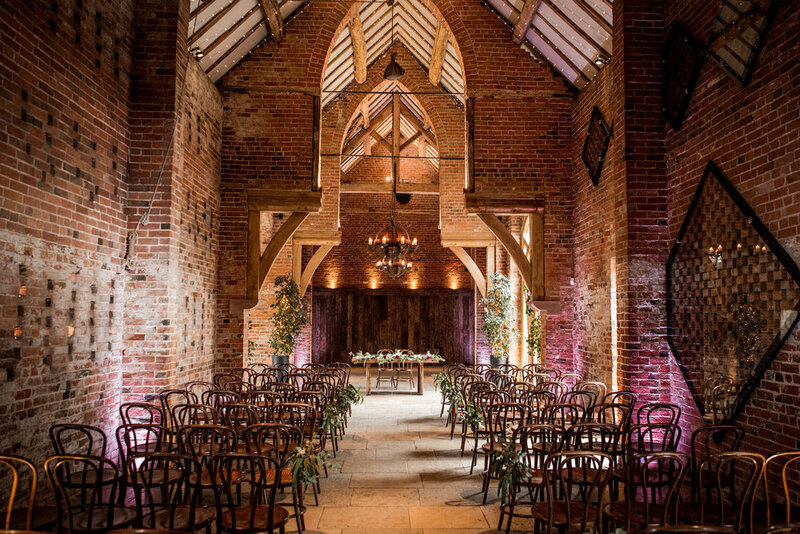 We have a civil wedding license so you can hold your marriage ceremony at Shustoke Barn for up to 140 guests. 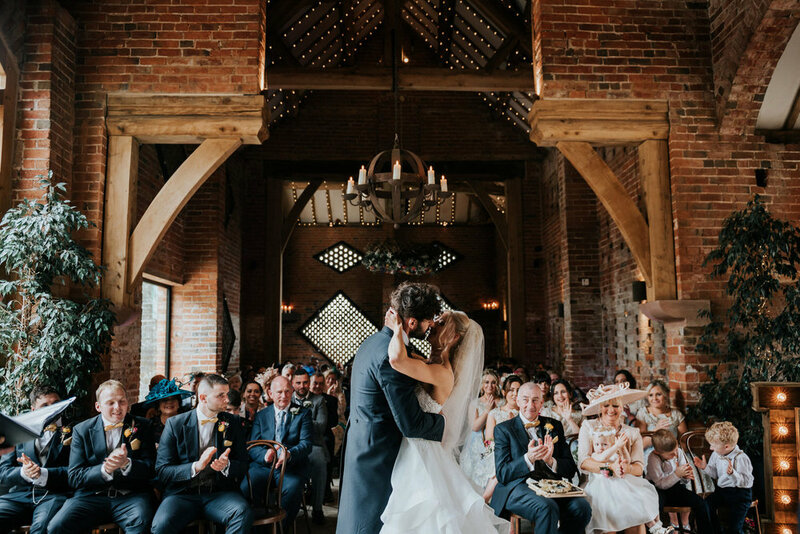 There are plenty of lovely churches within easy reach so you can hold your marriage ceremony nearby and lead everybody back for drinks, dinner and dancing at the barn. Join us for dinner at Shustoke Barn to experience a range of our most popular dishes. For trusted, local suppliers of transport, flower displays and other props, see the Shustoke Barn Wedding Directory. For local hotels and B&Bs please see Accommodation. To see the full menus and price lists for food, drinks and decorations please download the Shustoke Barn brochure.